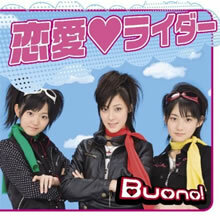 Buono! – Kiss! Kiss! Kiss! That’s it! 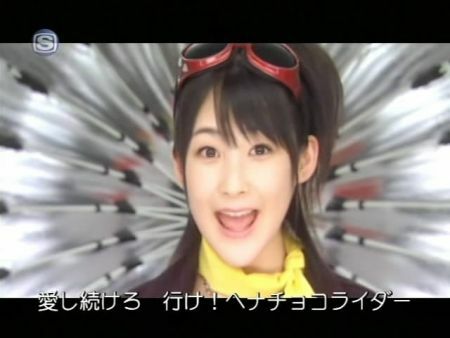 Buono is definitely my favourite unit in H!P right now and this PV has a lot of contribution to that. 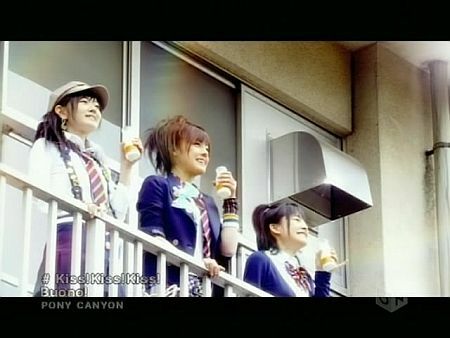 This PV is my favorite from all Buono’s PV. 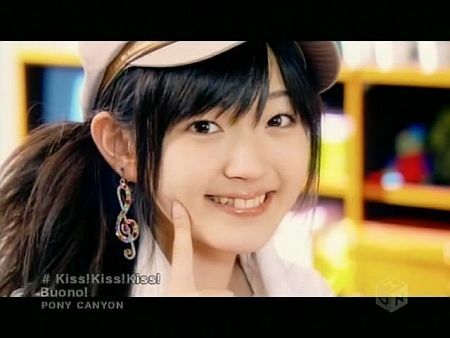 All the girls, that includes Airi, Miyabi, and Momoko are really adorable with all the outfit and the dance. Even by saying that, I still can’t take my eyes of Airi and in the end I think I spent all of my time watching Airi who looks so cute in her outfit. My favorite part is the hat and it suits her very well:). The song is really good and it’s fun to listen to. 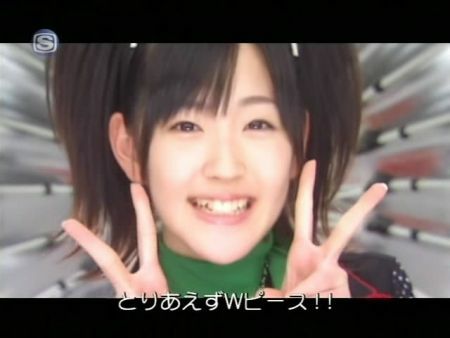 Although, I don’t think it’s better than Renai Rider! 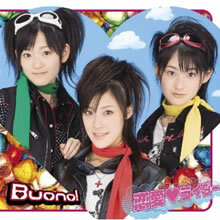 which I think will still be my favorite Buono’s song. But, I think I just need to listen to Kiss! Kiss! Kiss! (KKK) a lot more.